What of mimicry that honours the past? an event – so true, a match would strike! True, as in truth; so believably real. Real, as in genuine; a copy good. Good, as in that with the best to reveal. as long as it’s ‘true, real, and good’ in shape. to resemble, mimic, copy and ape.
. altogether bound – without pretence. 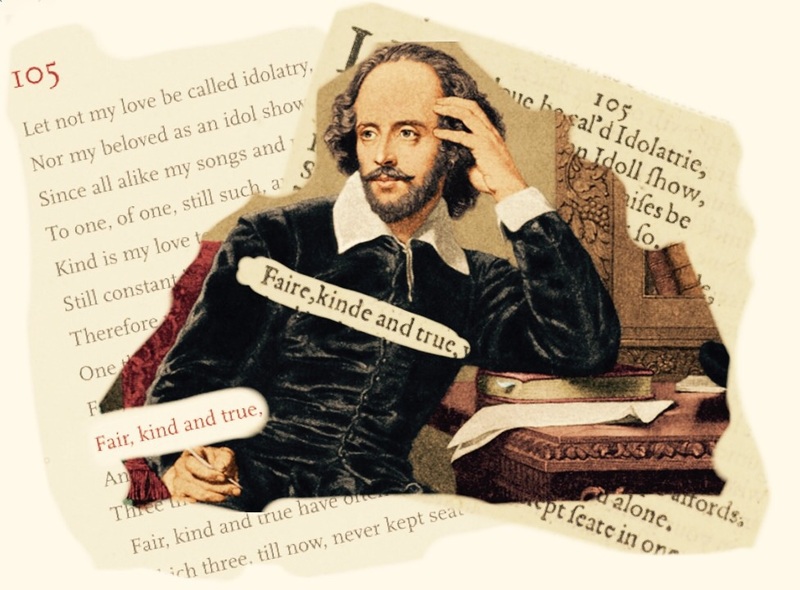 To the reader: Of love, Shakespeare unpacked its elements as fair, kind and true. Time and time again he returns to this theme. There’s a sense he’s not fully satisfied with previous attempts; and so, has another go at getting it right. Sometimes the approach is quite subtle, on other occasions he’s openly deliberate in assemblage. Sonnet 105, is a prime example; one in which poetry is out-played by structural mechanics… it’s as much a riddle as it is a rhyme. To the poet: Imitation is the sincerest form of flattery (according to Charles Colton). On that basis, I had a go at describing ‘excellence’ with its elements being true, real and good. 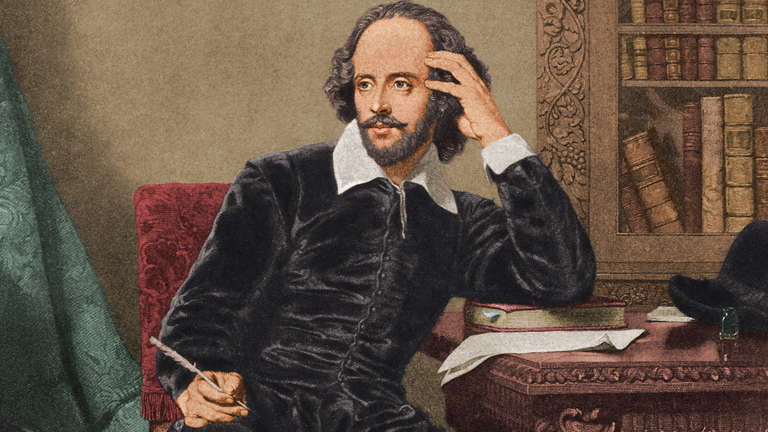 The first task is to establish purpose and, then as Shakespeare did, sequentially assemble its elements into a plausible list of contributing factors. From purposeful to plausible is two-thirds finished; the final third requires polish… it’s as much a puzzle as it is a poem. This entry was posted in Arts, literature, Love, reading, writing and tagged Arts, english, excellence, literature, Love, Poetry, reading, shakespeare, sonnets, writing. Bookmark the permalink.